Terri Windling is an author and editor whom I hold in the very highest regard for her contribution to the fantasy field. Although she is a writer of some note (having won the Mythopoeic Award for her haunting novel The Wood Wife), she is also the editor of over thirty anthologies of speculative fiction and in this role she has done more than almost anyone else to keep the genre of the fantasy short story alive. In her capacity as a writer, she was one of the founders of the urban fantasy genre alongside her great friend Charles De Lint in the 1980s and, as an editor, was a major contributer to the late 20th century resurgence in interest in mythic fiction and fairy tales, often with another of her good friends Ellen Datlow. She has been justly rewarded for her work as an anthologist, winning an impressive haul of 9 World Fantasy Awards and the Bram Stoker Award. Beyond awards though, what distinguishes Windling’s anthologies, in particular the now semi-legendary Year’s Best Fantasy and Horror, was the fact that they reached out beyond the boundaries of genre fantasy to a mainstream audience by virtue of the variety and sheer quality of the short stories which they included. 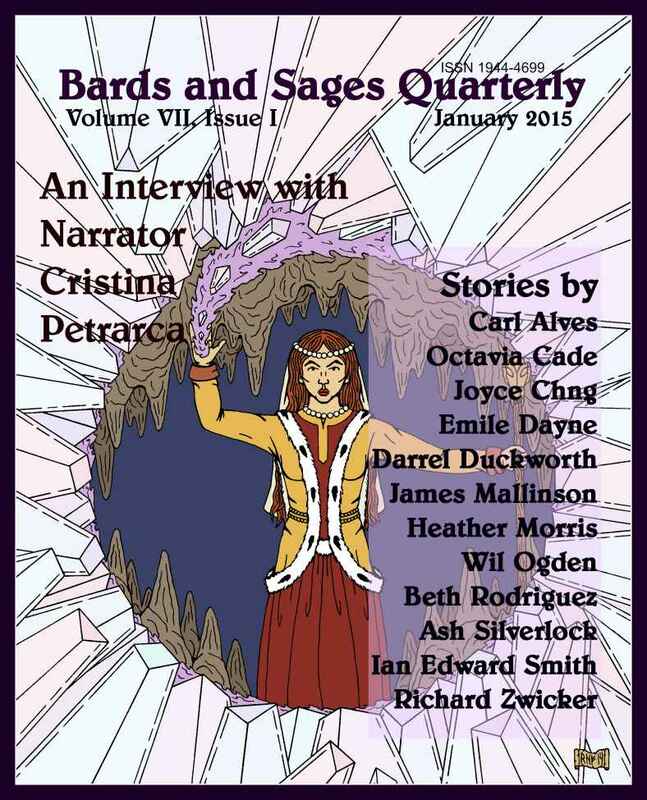 Now sadly defunct, The Year’s Best Fantasy and Horror, which Windling left before the end of its run (resulting, in my view, in a marked drop in the quality of stories which the anthology featured) was a showcase for urban fantasy, gothic punk, magic realism, surrealism, postmodernism, poetry and other forms of magical literature. It is a testament to the quality of this and the other anthologies in which Windling was involved that the writers featured therein went on to have massively successful careers, including Jane Yolen, Charles De Lint, Neil Gaiman, James P Blaylock, Nina Kiriki Hoffman, Poppy Z Brite, Kristine Kathryn Rusch and a multitude of others.